Recently Year 2 have been reading Meerkat Mail and learning all about where in the world Sunny has been visiting. 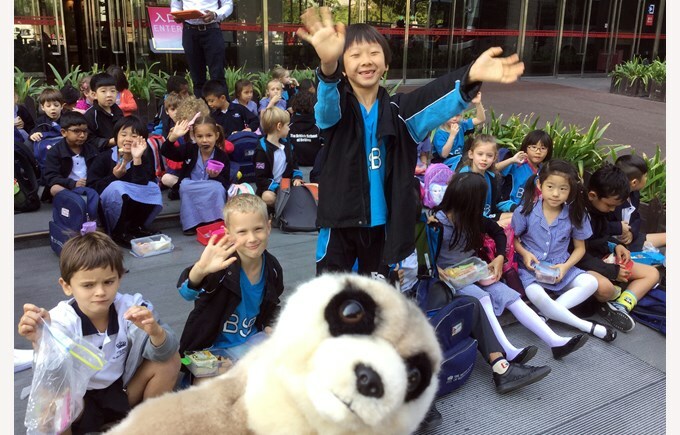 The Year 2’s were surprised when we all found Sunny had come to visit us here in Beijing. We had a great time showing him around and took him on a trip to the Planning Museum where we learnt about how Beijing has changed over the years and found the famous buildings on the huge 3D map. The children then created their own cityscapes of Beijing that will be used for their very own Meerkat Mail books!